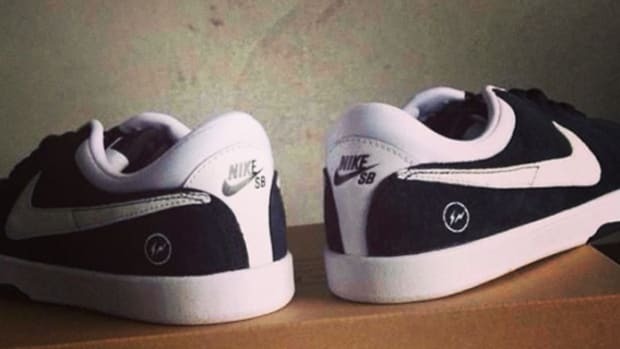 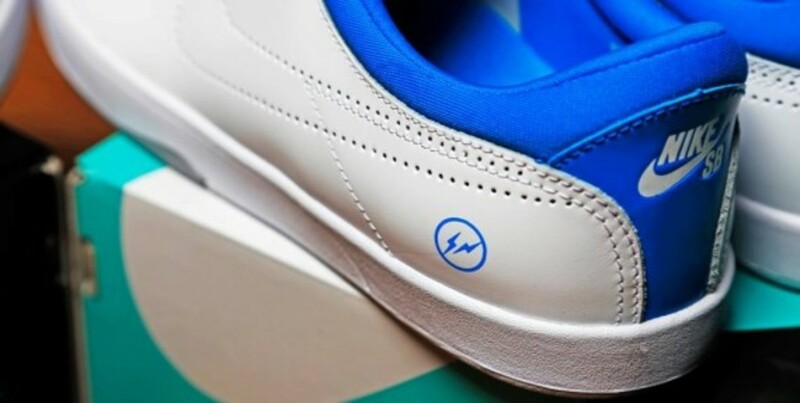 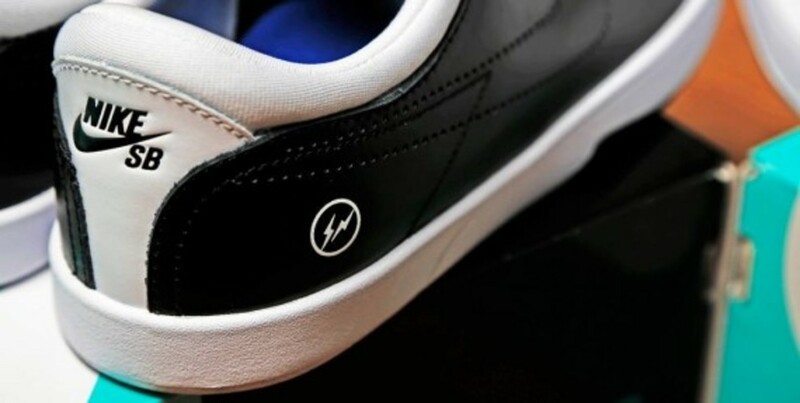 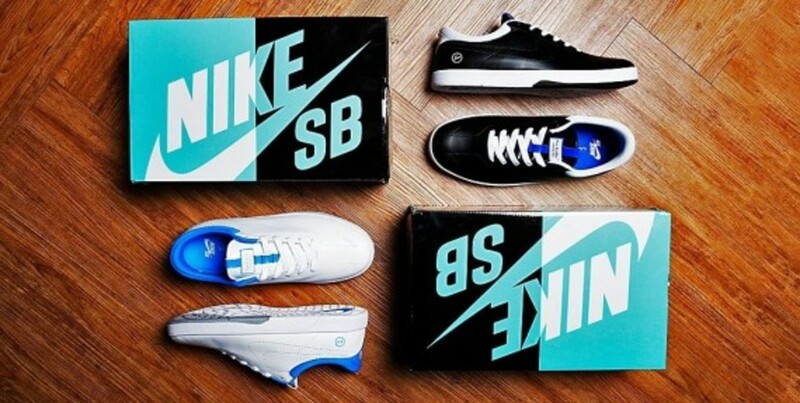 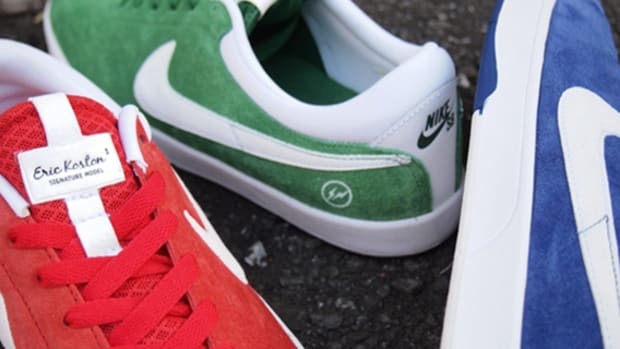 This past fall, Nike SB teamed up with Hiroshi Fujiwara&apos;s fragment design for a surprise collaboration centering around Eric Koston&apos;s first Nike SB signature sneaker. 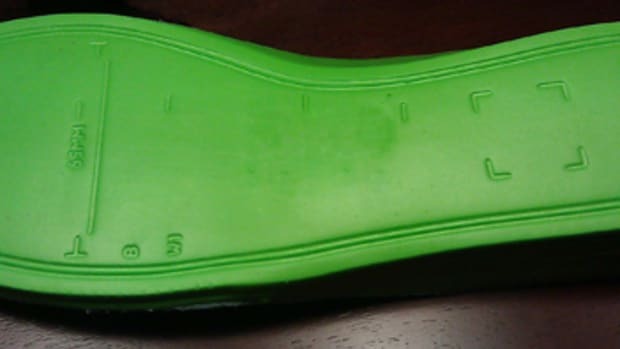 In an unexpected twist, the shoe is revealed to have marked just volume 1 of the project, as a follow-up style is now landing in stores. 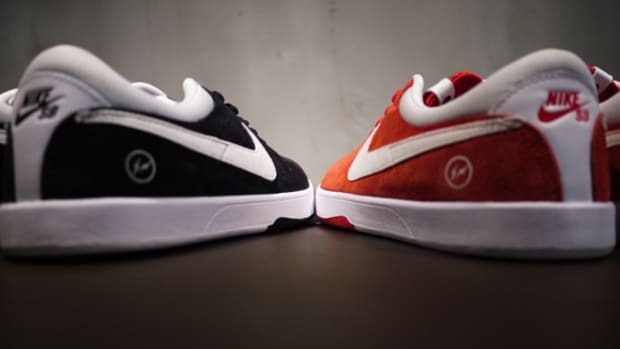 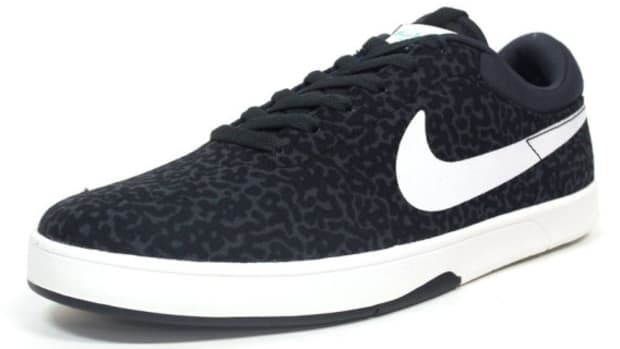 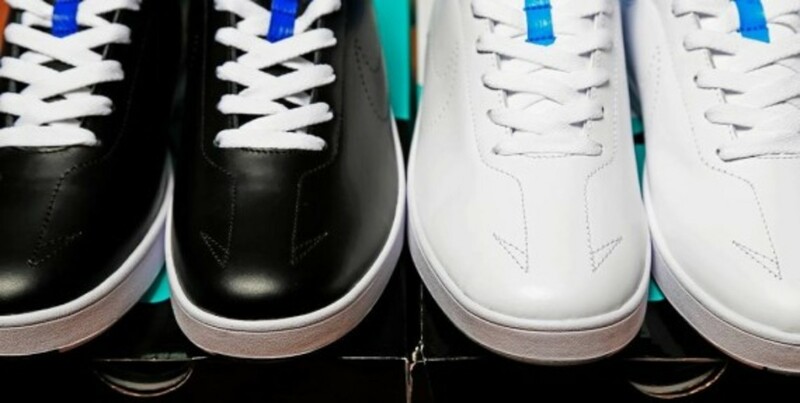 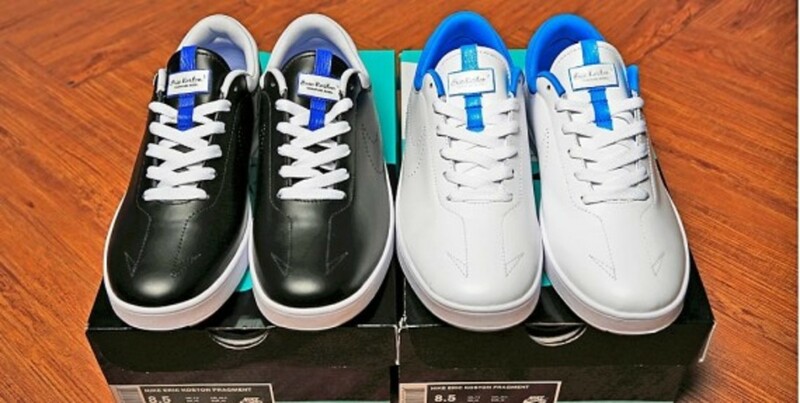 This time around, fragment design utilizes a smooth leather upper for the Koston One, dressing the shoe in basic black and white colorways accented with hits of blue at the tongue and sockliner. 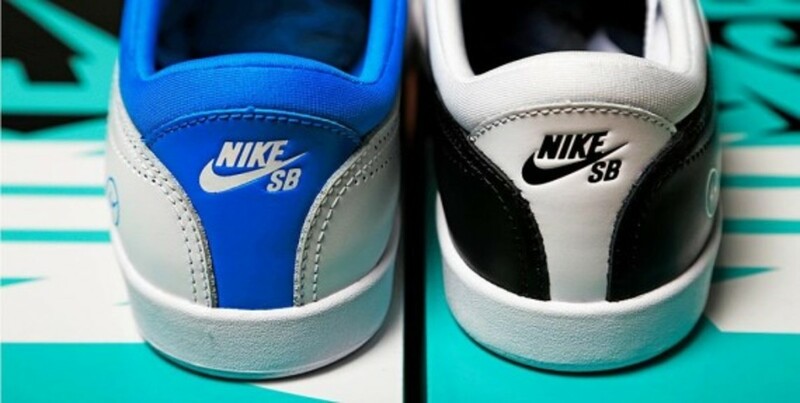 (The version in white features a lighter shade of blue that covers the interior lining as well.). 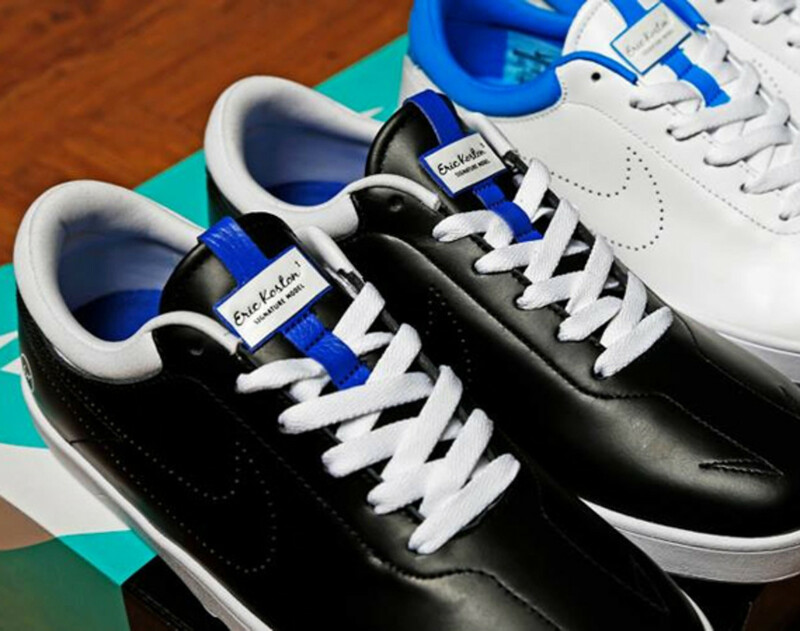 Check out detailed looks below, and find the kicks in stock now at Overdope Store. 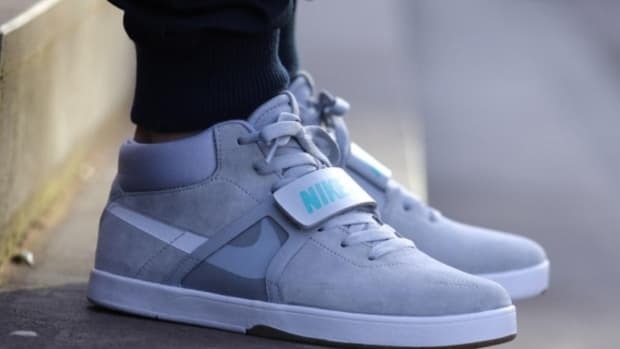 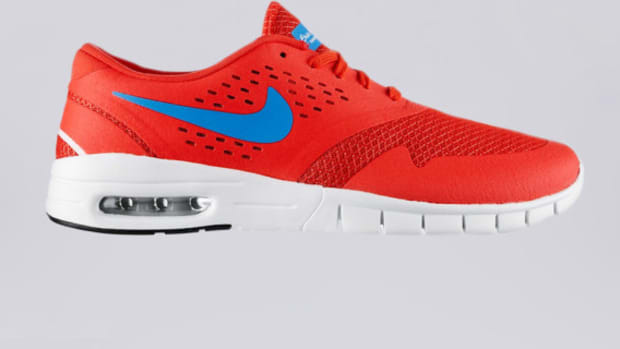 Nike SB Eric Koston Mid "McFly"